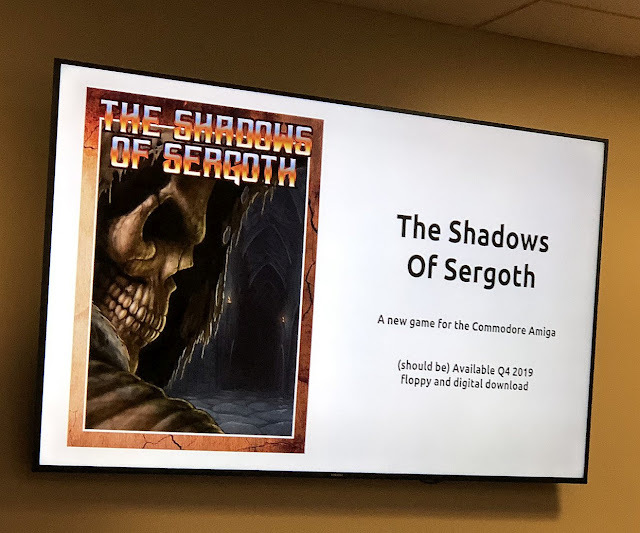 I'm almost in complete disbelief as just moments ago trawling through our twitter feed, we've just heard about an upcoming dungeon crawler called ' The Shadows of Sergoth ', that will be coming to the Commodore Amiga as from Q4 2019 as both a floppy edition and a digital download. Now if you've heard of this game before, that's because this awesome dungeon crawler was previously released on the Amstrad CPC 6128 and is one of the best homebrew's of 2018.
i saw this on facebook yesterday ! 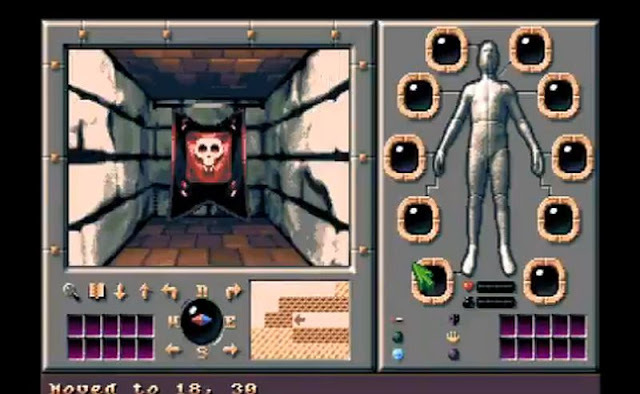 on the best Amiga Fan group , i like the colours palet, we missed dungeons. games old school, look brillant ! I was actually there at World of Commodore. I does look very nice in the screen shots. From what I gather, this game will work on OCS Amigas with 1MB+ ram. Looks fun. 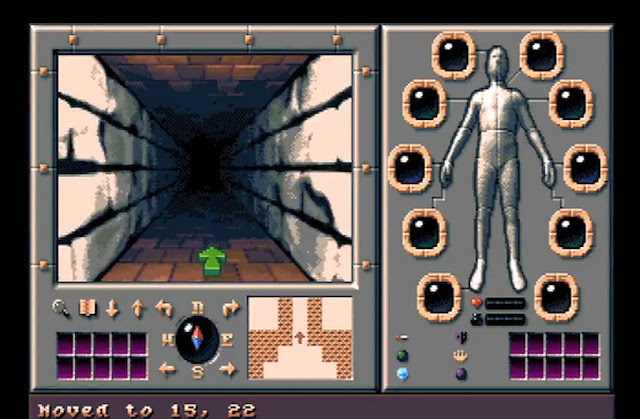 The Shadows of Sergoth - Stunning homebrew Dungeon Crawler with new Amiga footage! Seems from the latest vid that it will include a level editor?! That would be awesome! Seen that the CPC version is in both FR and UK. If you have an Amstrad near by, chances are you would've come across the excellent homebrew Dungeon Crawler ' The Shadows of Sergoth ' which blew many of us away with high quality development featuring over 46000 lines of assembly code, fast coded graphics, monsters and cool loot. Well if you don't have an Amstrad but instead an Amiga, you will be pleased to know the previously announced work in progress Amiga version, has just got a very cool video update! "Well If you don't have an Amstrad"
So how about using Caprice Forever or Sugarbox 0.3 and the Amstrad DSK images?